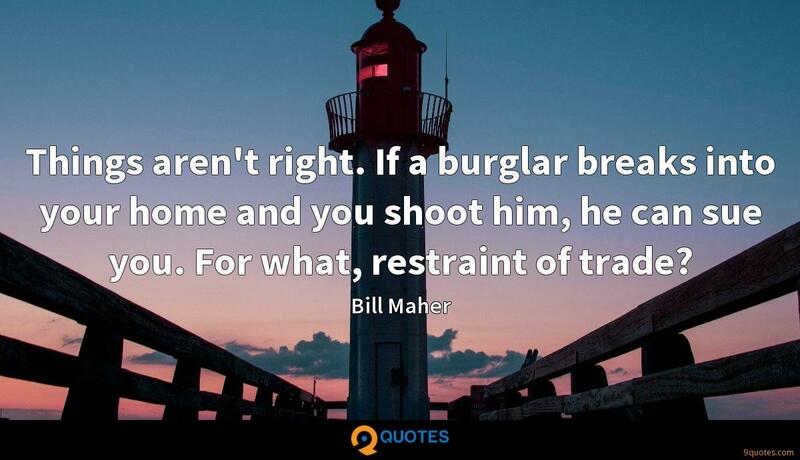 Bill Maher Quotes. 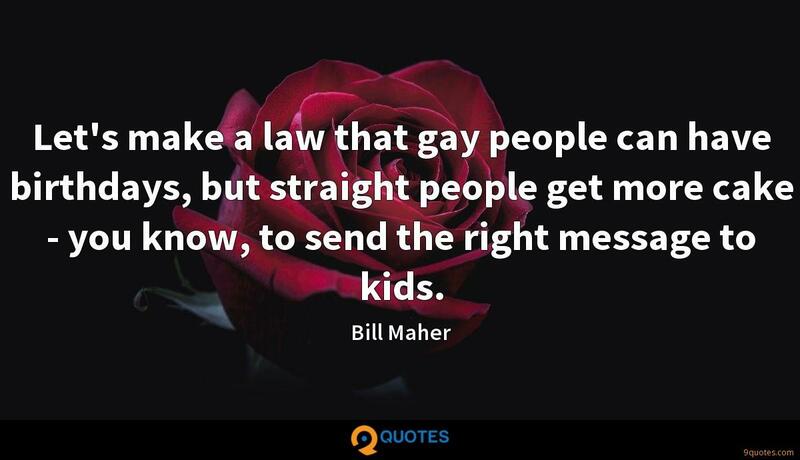 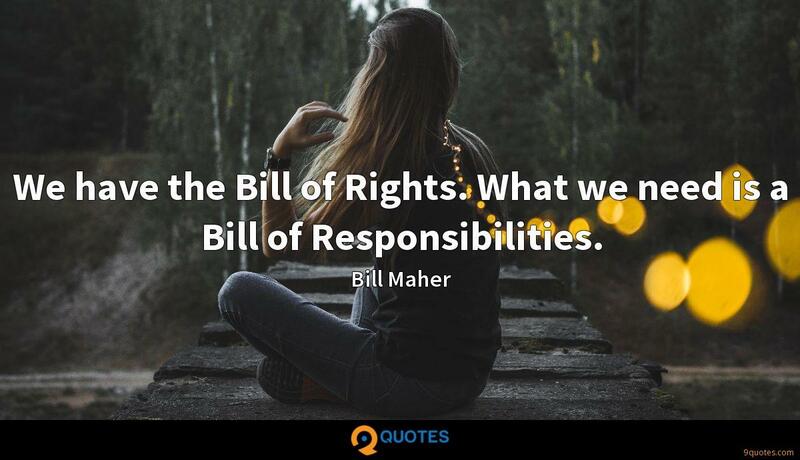 9quotes.com, 2018. http://www.9quotes.com/quote/bill-maher-35089, accessed 23 April, 2019. 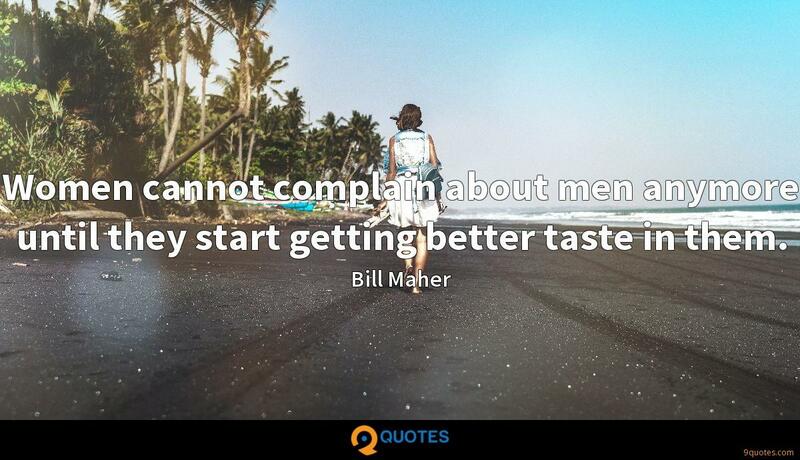 Brain surgeons are dealing with the very last thread of life, and they have to be very confident, but I think they tend to remember their failures rather than their successes, and that must be very hard. 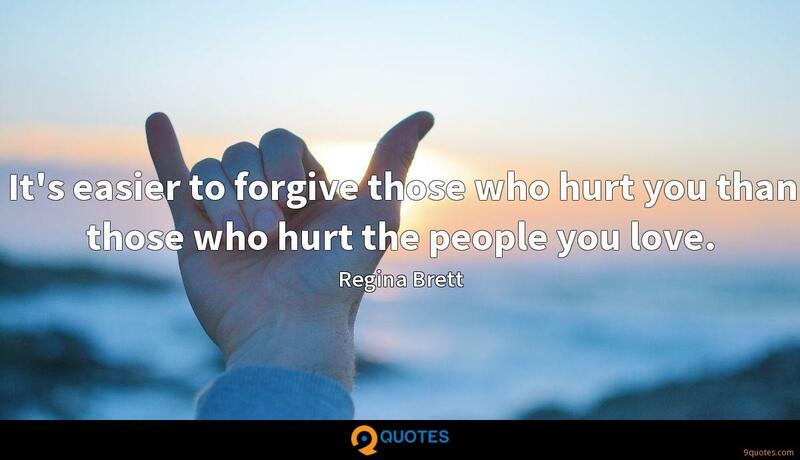 Who do you share that failure with? 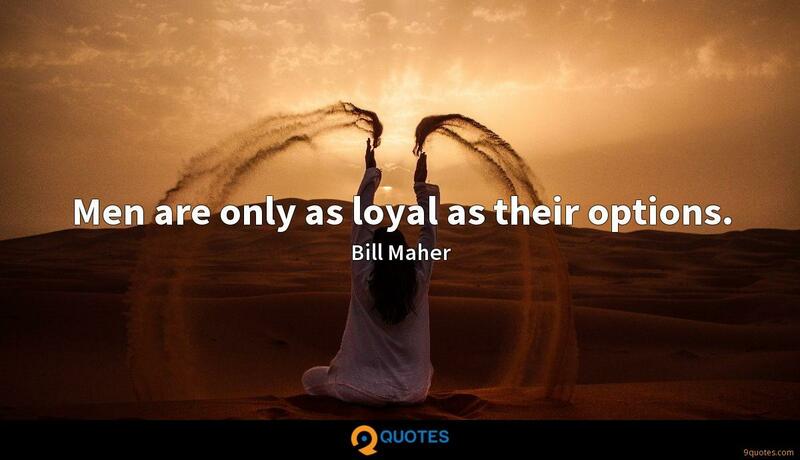 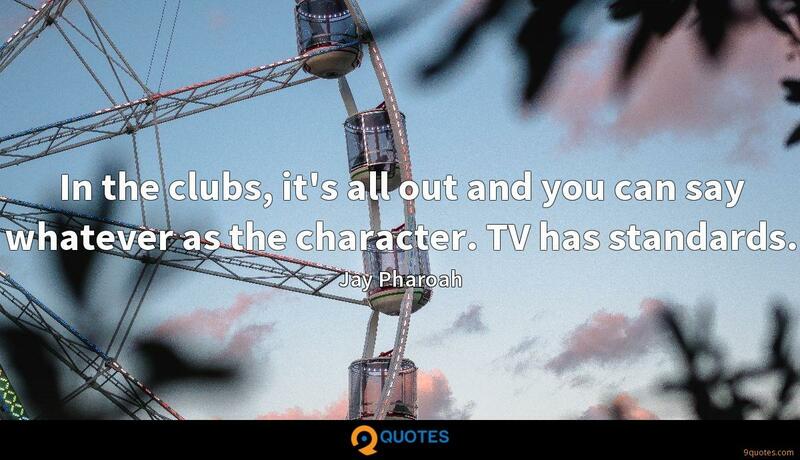 That's why their personal lives are often disastrous.